Chocoa 2018, taking place between the 21st and 25th of February 2018 in the Beurs van Berlage Amsterdam, is an unique event, bringing together chocolate lovers, traders, buyers, connoisseurs and chocolatiers to the biggest cacao distribution center in the world. 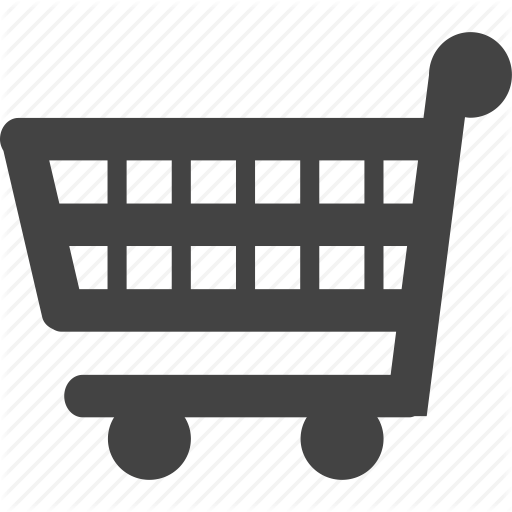 In the diverse program, consisting of numerous subevents, both consumers and professionals can find something for themselves to see and learn. Unique this year is that people have the possibility to experience 3D Chocolate Printing. During Cocoa Trade Fair (22nd of February 2018) byFlow, a Dutch company selling and developing 3D Food Printers, will be present to provide two 3D Chocolate Printing demonstrations. 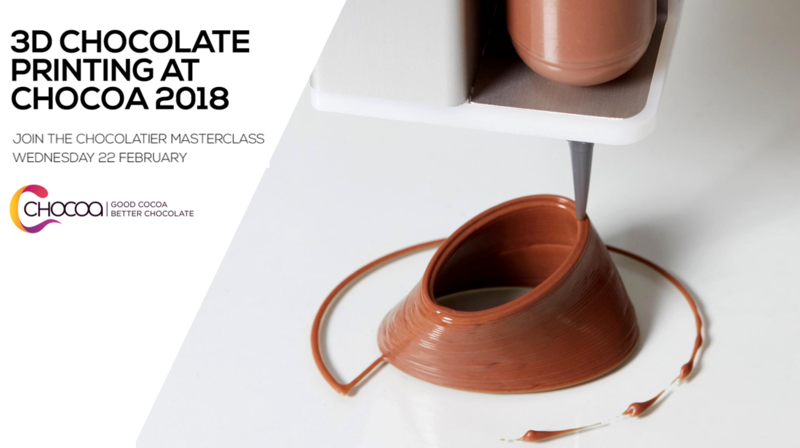 Visitors of the fair and participants of the Chocolatier Masterclass organized at the event, will have a chance to see how the technology of 3D Food Printing works in practice and how it can be applied in the everyday work of chocolatiers. We’re certain that 3D chocolate printing is a revolution already happening now. It is a step into the exciting future for this tradition-based industry of chocolate craft. It is very impressive to already be able to observe how both chocolatiers and their customers react enthusiastically for this innovation and new opportunities it brings, especially in the field of personalization of shapes. - says Nina Hoff, CEO of byFlow. byFlow is among a very few companies in the world, whose 3D Food Printer is present on the market and is already actively being used by chefs, caterers, chocolatiers, and bakeries. Chocolate is among over 50 different ingredients that byFlow has tested for printing – from savory to sweet, with such examples like marzipan, fruitpuree fondant or icing sugar. The increasing popularity of 3D Food Printing in the Confectionary Industry is also indicated by byFlow’s cooperation with their Reseller Beko Techniek (read more about it here). Is then 3D printing an inevitable future of chocolate-making? We’ve never said that the 3D Food Printer will completely replace the hand craft. It seems, that while beautiful and traditional chocolate bon-bons will be still desired, 3D chocolate printing will give chocolatiers a chance to easily broaden their offer, satisfy more customers and create something even more unique. In the end, we still use the stairs after invention of the elevator, don’t we?